dci404a.pdf 43K Two-page overview from DCI. ks0070b.pdf 567K Fairly detailed information. dci404a.gif 204K I have a paper copy of one page of this, but cannot find the original file. If you find a copy, I'd welcome being sent a link to it. 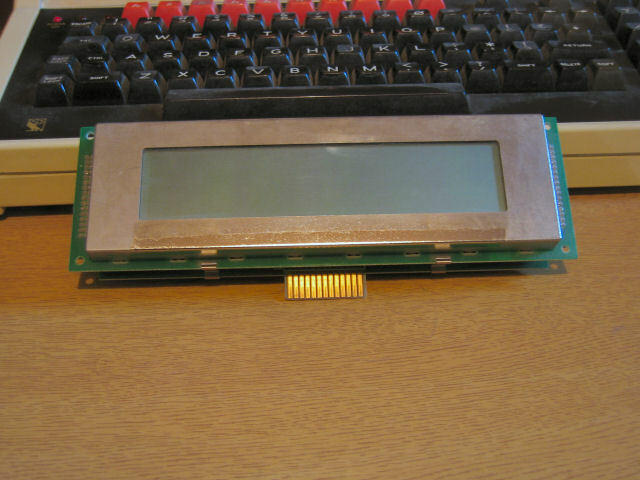 hd44780.txt 1K Standard Hitatchi LCD control and interfacing. 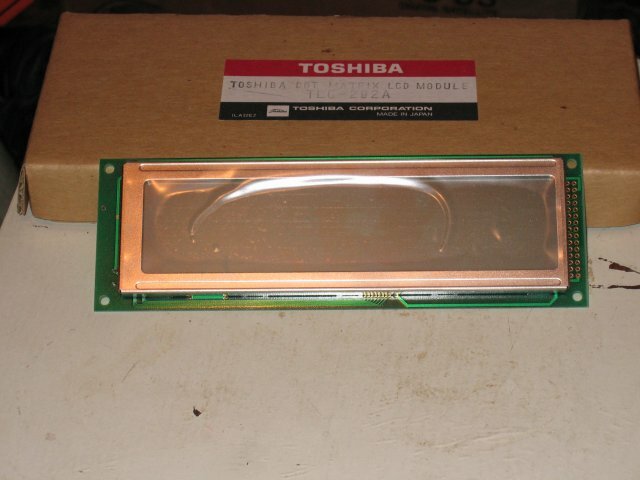 I bought this Display Electronics in 2006. It didn't come with any documentation at all.